BETTER THAN A FISHING BOAT! The Piranha is a safe, steady, dependably stable boat that is easy to beach, and an excellent Marconi-rigged sloop using a jib headsail. What is more, with taut lines she maintains high speeds on the engine. The GRP construction of the Piranha is uncommonly robust and will ensure carefree holiday sailing. 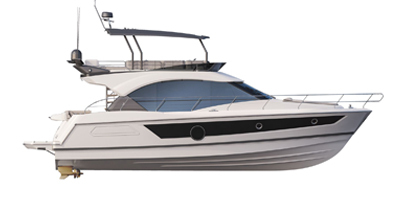 The Piranha’s cockpit was especially designed for fishing, while a large cabin has twin berths, making her perfect for coastal cruising.